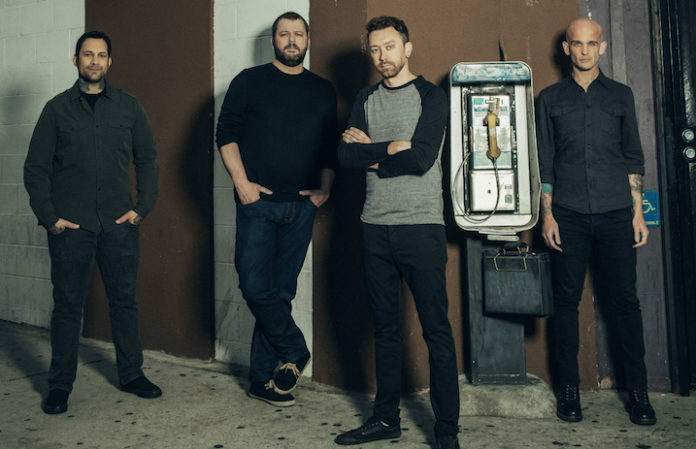 Rise Against have released a new song called “House On Fire” from their forthcoming album Wolves, due out June 9 on Virgin Records. To support their new album, Rise Against are currently on tour with Deftones and Thrice and recently announced a co-headliner tour with Pierce The Veil from Sept. 14 until Oct. 6. 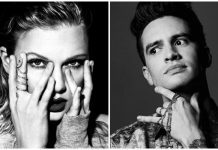 You can pick up tickets here and pre-order the album here.